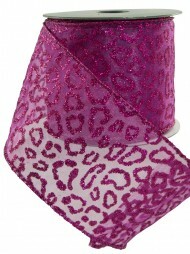 From home decorating to gift - wrapping, few holiday items get heavier use during the Christmas season. Choose from out selection of specialty ribbons to help make this year extra - special. 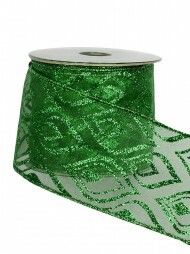 Prepare your ribbon stash, holiday champions! Christmas ribbon has many uses during the holiday season, from decorating your mantels and doorways, to draping holiday trees and tying up gifts. 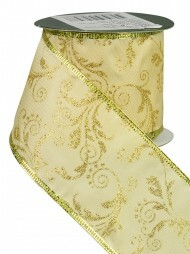 The true master of the most popular gift - giving season understands the importance of well - planned holiday wrapping. 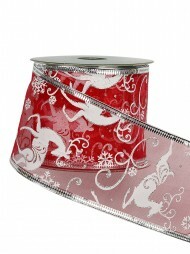 For a touch of extra Christmas magic, coordinate your ribbons and wrapping paper for a multi - dimensional design scheme. Aside from matching your wrapped presents and gift bag handles, you can also use holiday ribbon to extend the possibilities of your seasonal interior home décor. 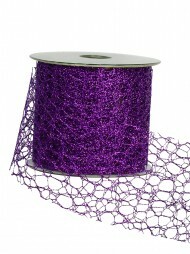 Use ribbon on holiday bouquets, centerpieces, or styled Christmas shelf display. 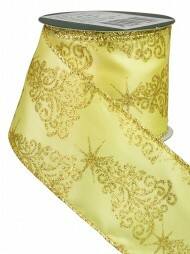 Add voluminous bows to your windows or front door for an elegant touch of holiday sparkle. 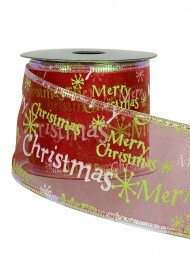 Combine multiple ribbon strands for multi - coloured decorating, or alternate matching ribbons all throughout your Christmas design scheme. 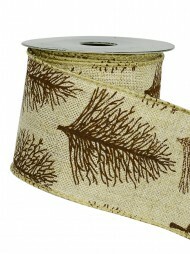 For lasting design and customizable use, most holiday ribbon features a wide woven design with covered wire reinforcements on both sides. 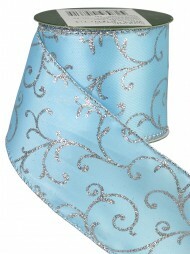 This bendable feature helps you attach ribbon designs easily to fence posts, front doors, or wrapped presents. 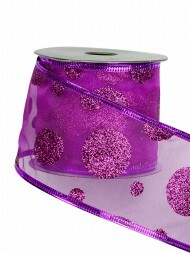 Reinforced wire ribbon also helps you create full - bodied bows that hold their shape and maintain ample volume over time. 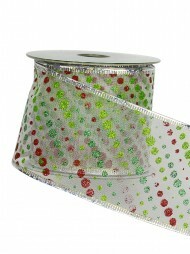 Whether you’re making a simple double - loop bow or performing a multi - loop masterpiece, the wire - enforced holiday ribbon will ease the process by preventing slippage and forming easily at your touch. 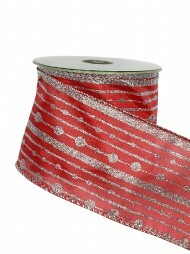 The most common use for holiday ribbon is—of course—to wrap gifts that dazzle loved ones. 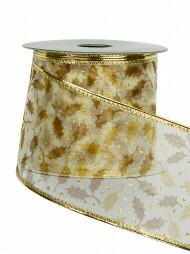 Pair simple ribbons with patterned wrapping paper or jazz up plain paper with a fancy Christmas bow. 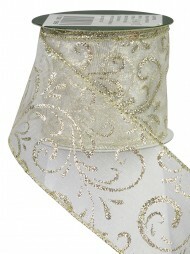 Even simple paper or canvas wrapping will instantly look glamorous when tied with a shimmering holiday ribbon. For a unified theme, use matching colors and details among the presents beneath your Christmas tree using coordinated bows and ribbon ties. Establish continuity in your gift - wrapping design by tying multiple package shapes and sizes with the same ribbon detail. 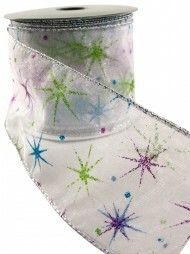 Add a basic bow to any gift, or try wrapping two - or four - way ribbon accents on a variety of wrapped packages. 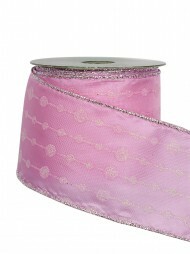 Customize your ribbon choices based on your recipient to add a touch of custom holiday cheer. 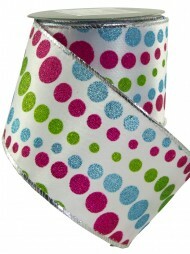 Include printed character ribbons and cartoon design for young children, or choose a simple and refined ribbon for friends and other family members. For tricky gifts like bottles or gift bags, simply tie a wire - reinforced ribbon on the handles of neck of the item for an instant Christmas design solution. Using hand - selected holiday patterned ribbon, you can freshen the bows on your wreaths, make your own tree topper, or decorate other areas of your home. 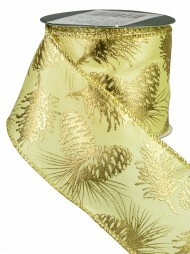 Opt for classic green and red combinations or silver and gold solid colored ribbons for a classic take on Christmas décor. 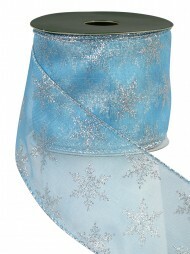 If you’d like to incorporate patterned ribbons, try a wintery blue and white palette or multicolored Christmas ribbon featuring messages of joy and celebration. Combine patterned ribbons with solid colours to add dimension and highlight the details of the multicolor ribbon design. 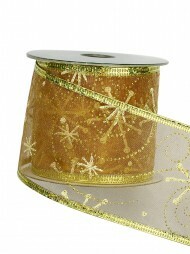 Design custom holiday centerpieces using your selected ribbons. 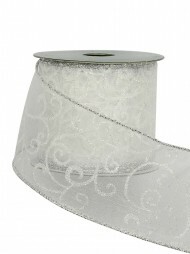 For simple detailing, add a ribbon band around a plain or white colored candle for an instant seasonal update. Tie elaborate bows around your flower vases, or add voluminous ribbon rings to the base of your holiday centerpiece items. 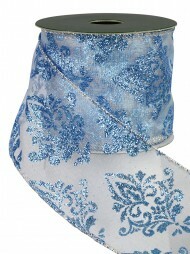 Adorn stockings and hide hanging loops with decorative accent bows, or create your own Christmas bunting for mantelpieces and shelves. Welcome guests into your home by adding homemade bows and holiday ribbon to your gates, driveway markers, entryways, or front door. 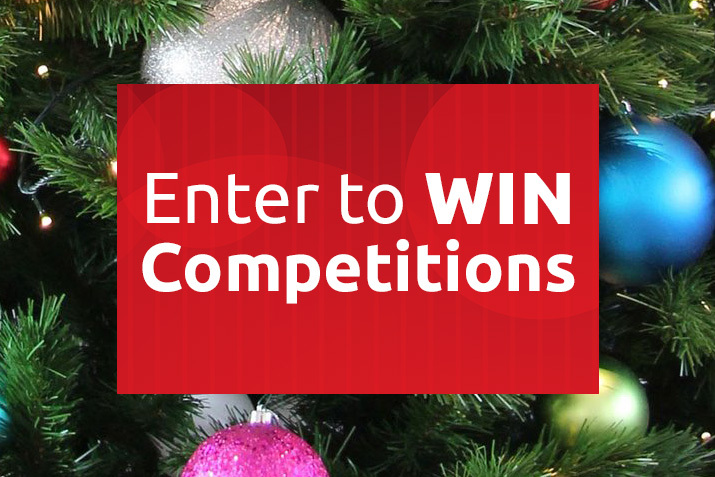 Add a customized Christmas bow to your mailbox to delight your neighbors and mailperson. 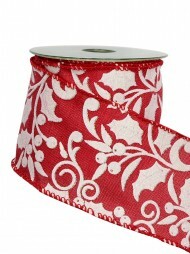 Install draped ribbons and bows to your fence posts to boost holiday cheer and serve as a holiday property marker. 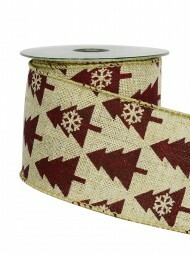 Combine ribbon with outdoor lighting, door hangers, or wreaths for a customized and dynamic holiday design. 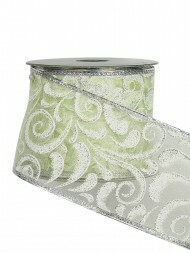 Take charge of your style with a carefully curated selection of multipurpose holiday ribbons.